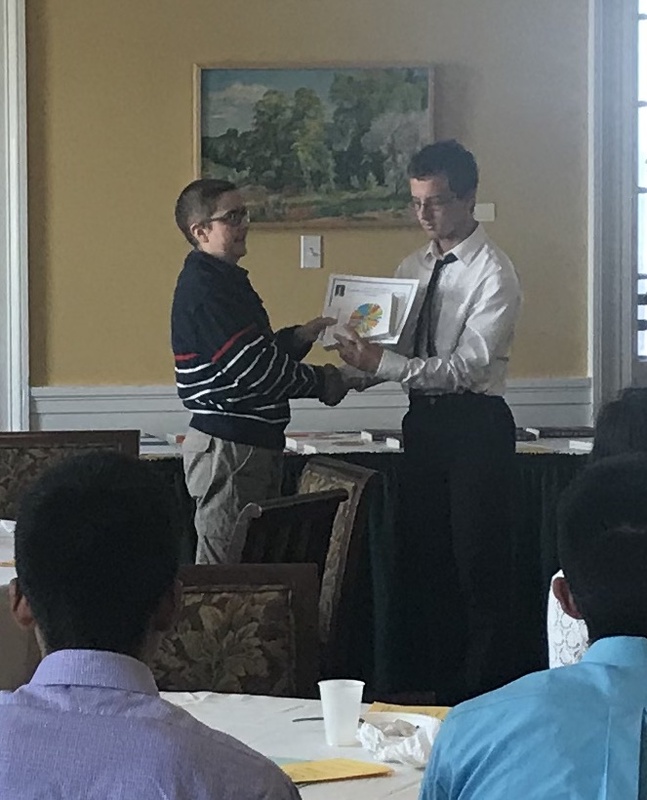 WHS Junior, Alex Townsend was recognized on Wednesday, May 16th as being the top scorer in our region at UVM's Math Day. UVM divides Vermont into 4 regions for the competition. Alex Townsend was also the top scorer in the Senior Division of the Twin State Math League. Congratulations Alex! !